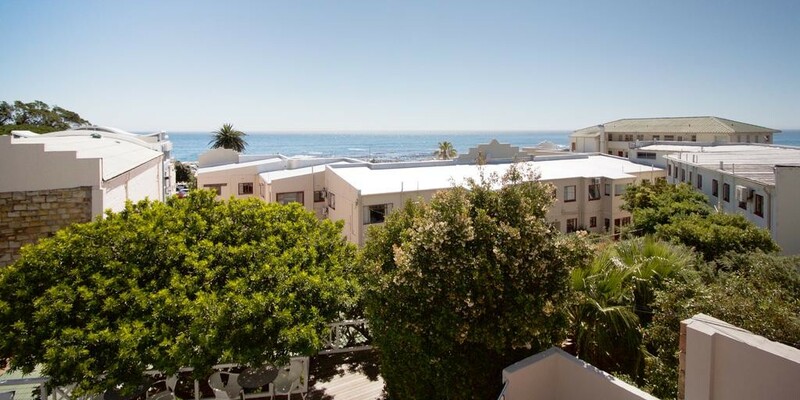 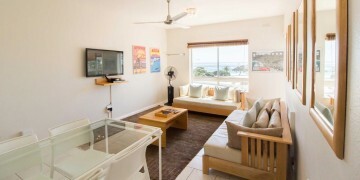 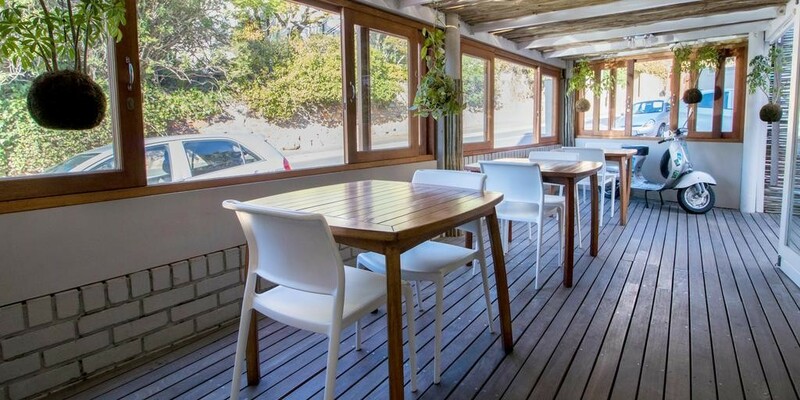 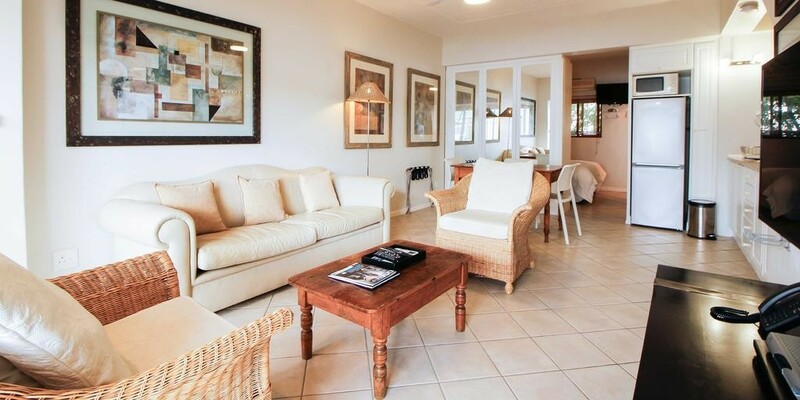 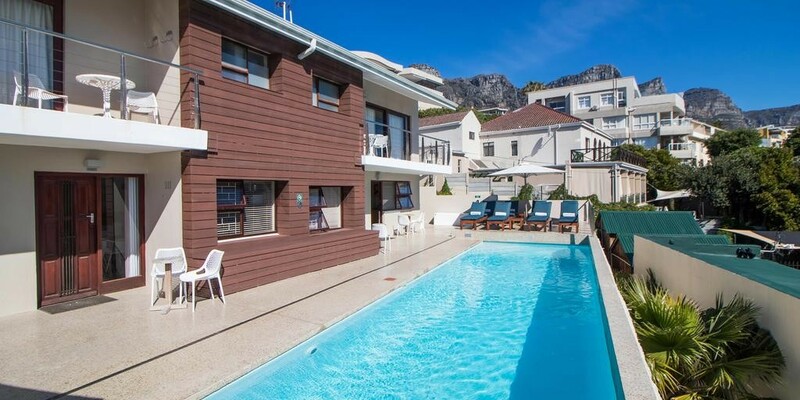 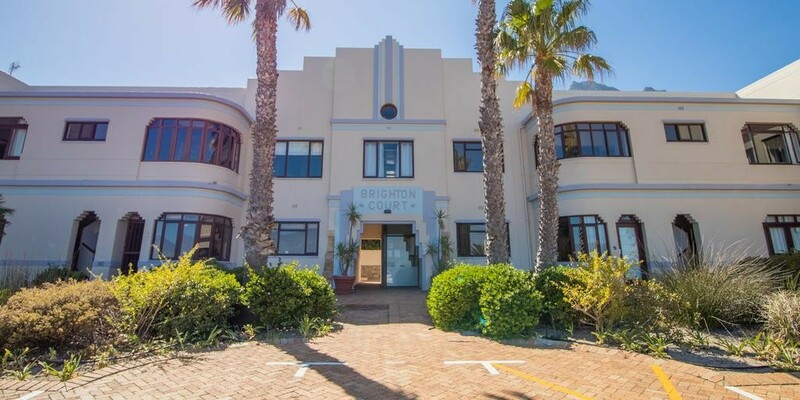 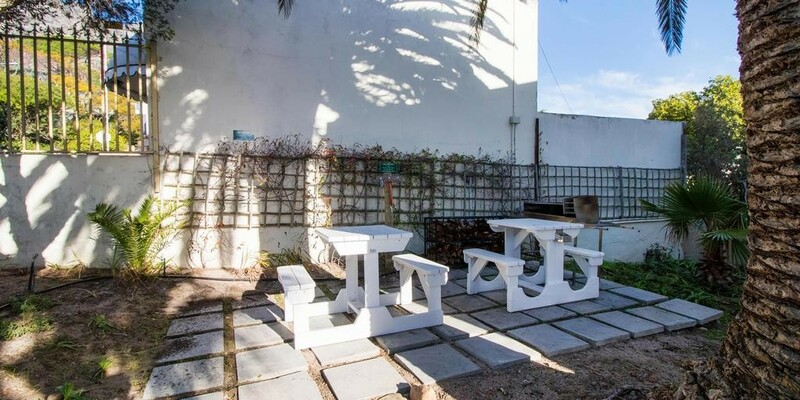 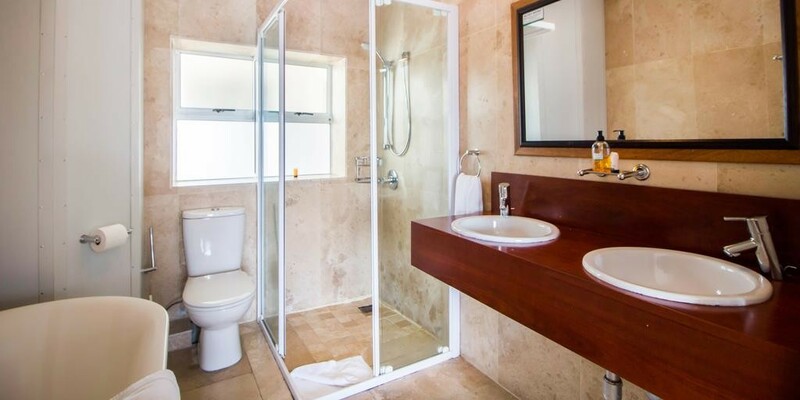 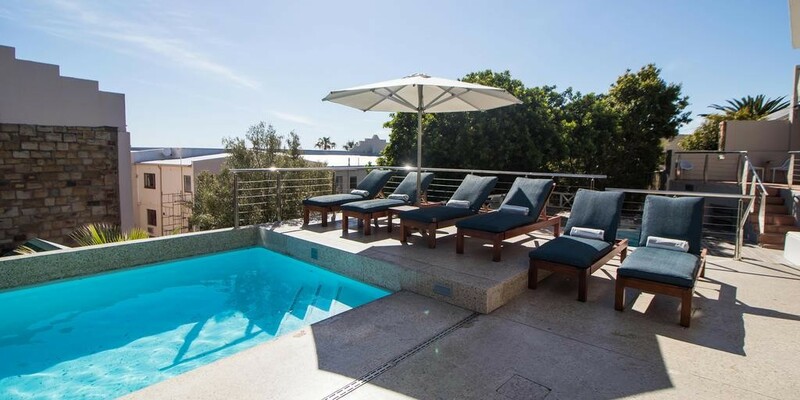 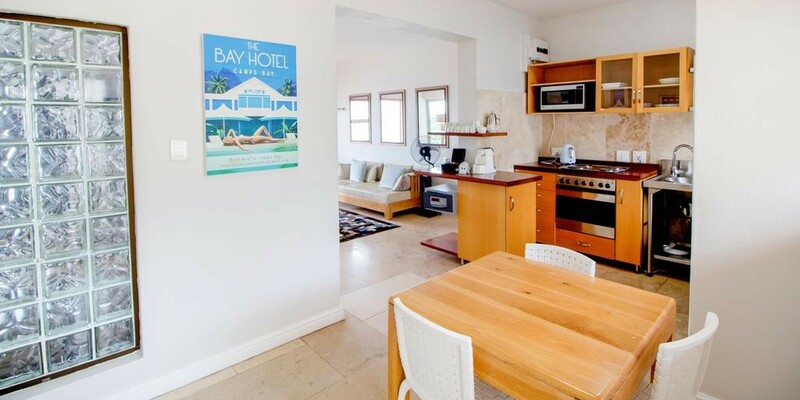 Set below the Twelve Apostles Mountain Range and across the road from Camps Bay Beach, these apartments features 2 outdoor pools.Camps Bay Village Apartments' units are fitted with kitchen or kitchenette facilities. 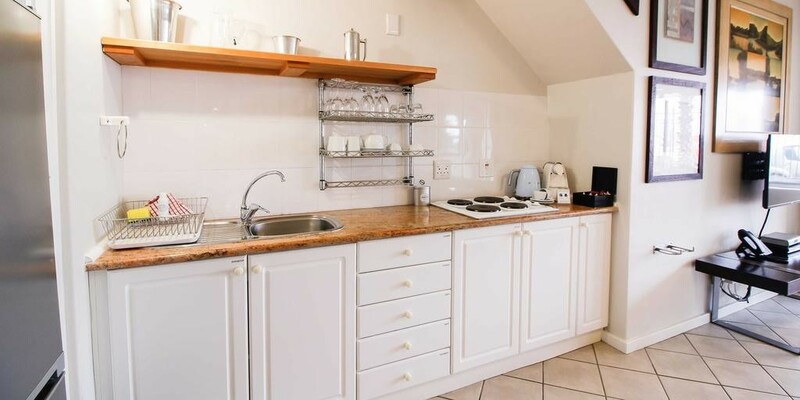 Room amenities include a tea and coffee maker, ironing facilities and a fridge. 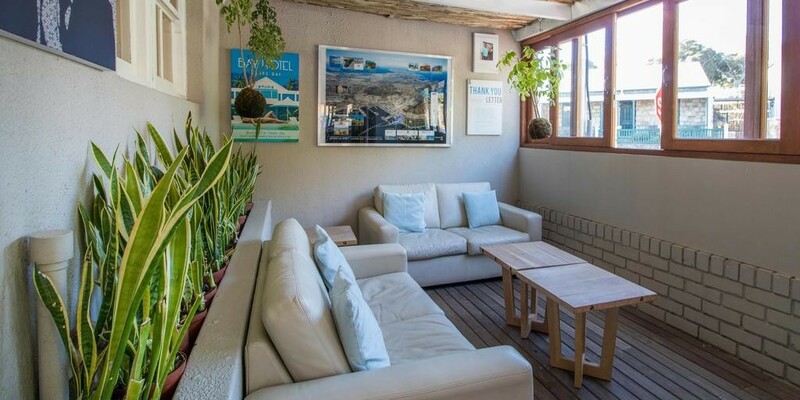 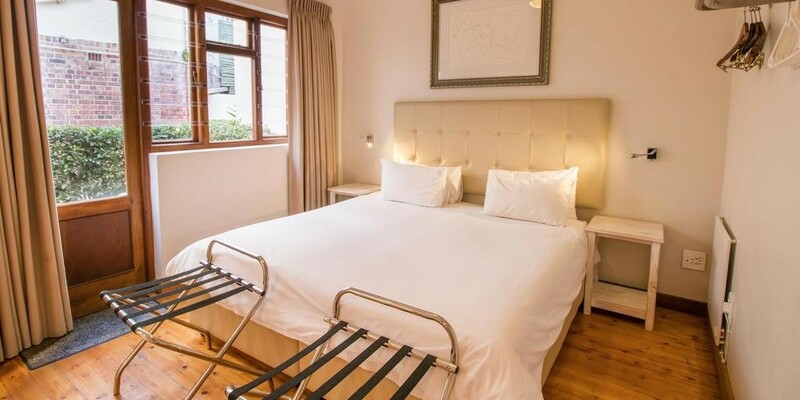 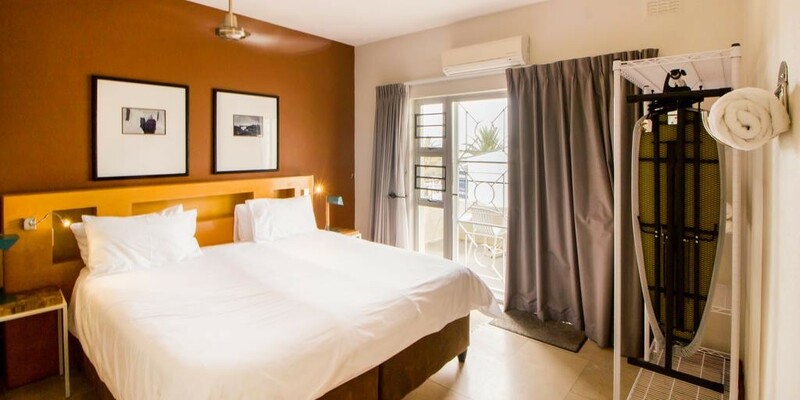 The guest rooms offer partial mountain views.The staff at Camps Bay Village Apartments can arrange nature-based activities and trips into Cape Town centre. 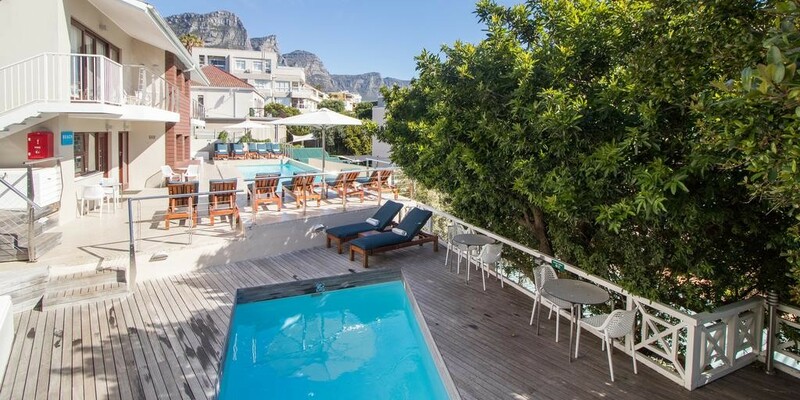 The Camps Bay strip, with its restaurants and bars, is within 1-minutes walk from the Property. 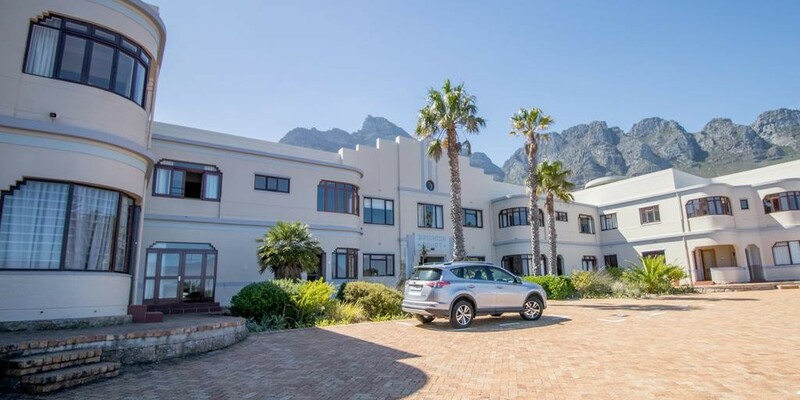 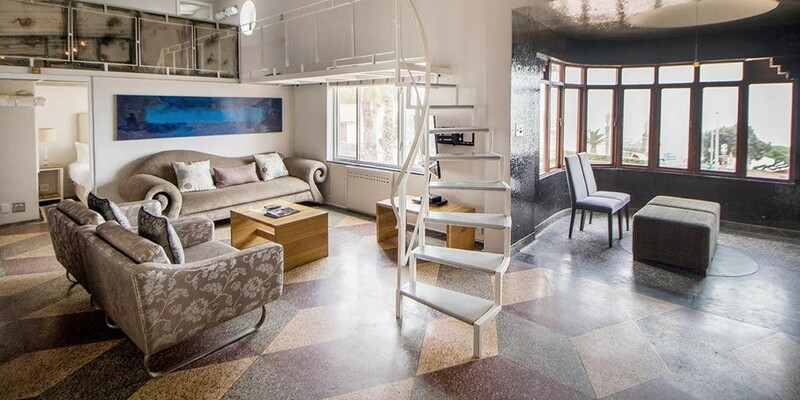 The property can assist with arranging airport transfers at an additional charge.Camps Bay Village Apartments is 30 m away from Promenade Shopping Centre. 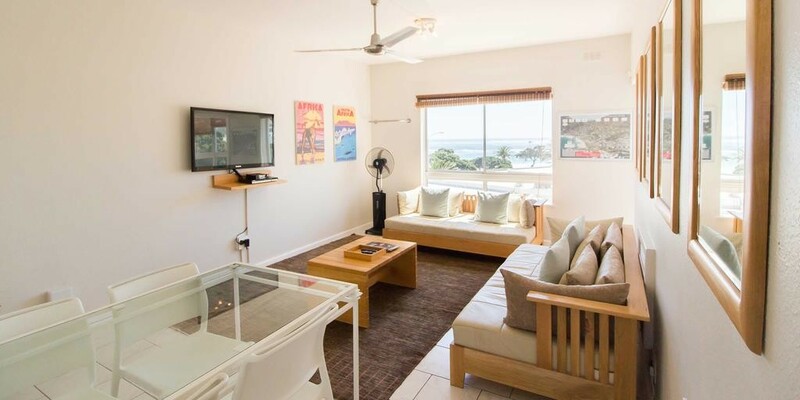 It is less than 5 minutes’ drive to beachside attractions at Camps Bay beachfront area.Camps Bay is a great choice for travellers interested in beaches, wine and food.